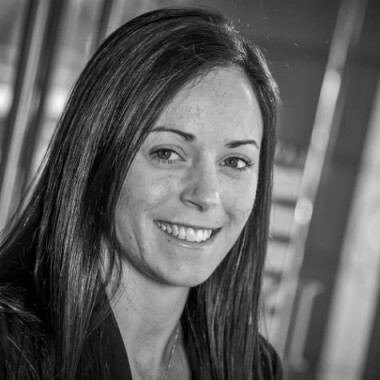 Jade commenced her working career with Dawes and Vary Riordan in 2009 as a Legal Assistant where she gained experience in the areas of Conveyancing, Wills and Powers of Attorney, Probate and Administration of Deceased Estates. After completing her studies Jade was appointed as a Law Clerk assisting clients in the areas of Wills and Powers of Attorney, Probate and Administration of Deceased Estates. Jade is able to empathise with clients and her caring and approachable nature assist clients as they navigate the process of dealing with the Estate of a loved one. Jade is efficient, organised and committed to making the process of finalising a deceased estate as smooth as possible.